Thucydides’s History of the Peloponnesian War is one of the most famous, influential, and moving works of genuine history in our traditions. 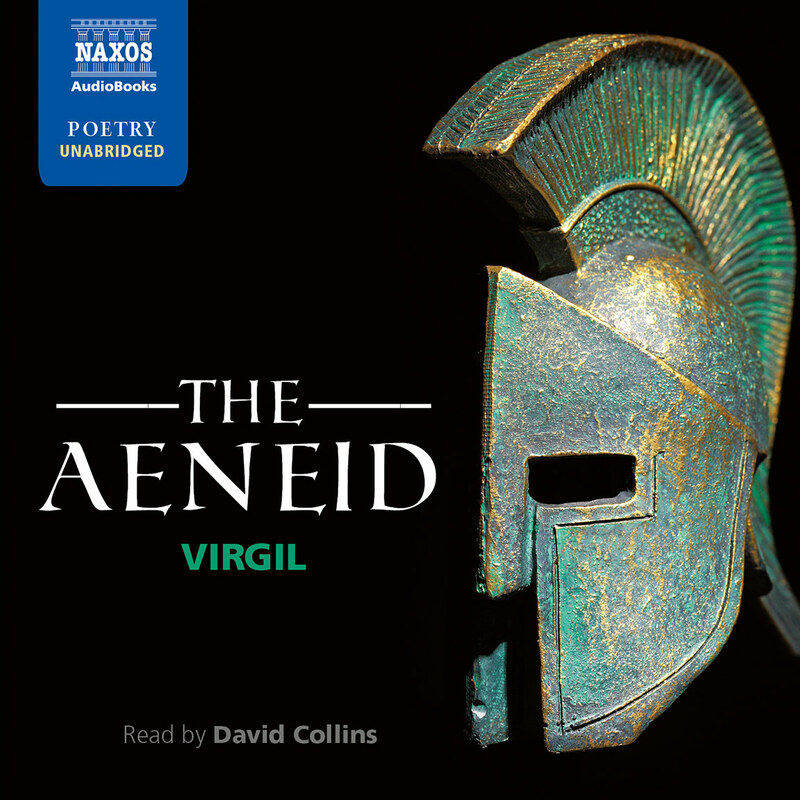 His brilliant account of the civil war among the Greeks redefined how we should analyze the past, driving a permanent wedge between accounts based on myth and folk traditions and those based on empirical investigation and a rational enquiry into human motives. The work is also a profoundly tragic illumination, not merely of the self-destructive events of the civil war, but also of the future course of human history. This abridgement features Richard Crawley’s classic translation, which has been updated by Ian Johnston. 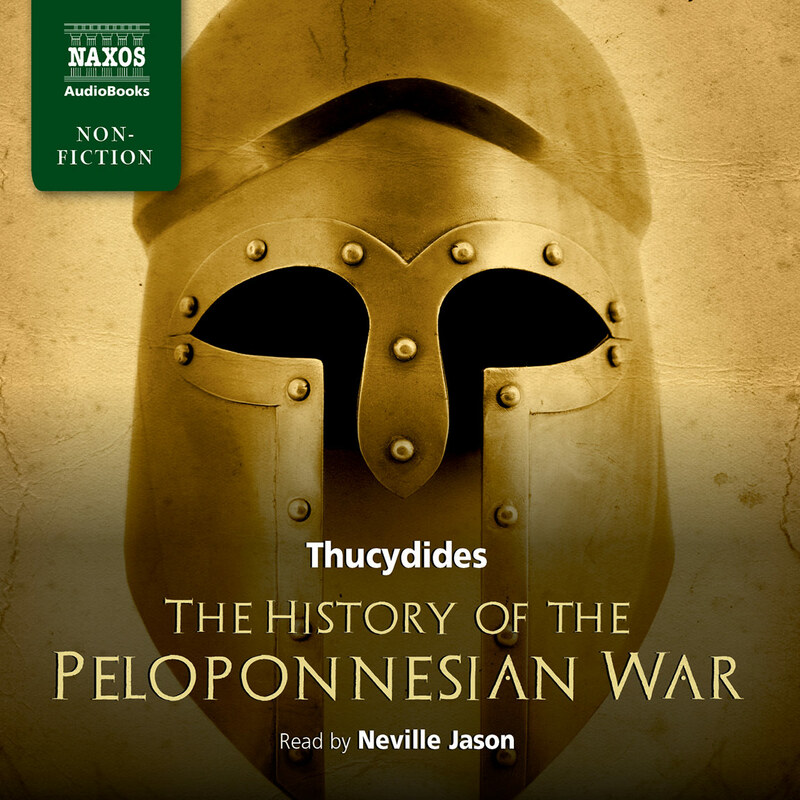 Ian Johnston, the translator of Ovid’s Metamorphoses for Naxos AudioBooks, introduces our new recording of Thucydides’s The History of the Peloponnesian War. Generations of schoolboys haven’t been wrong. Thucydides is a terrible bore. This abridgement is composed largely of speeches in public assemblies, delivered in a highly formal rhetorical style. 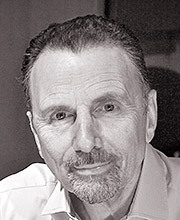 And though delivered masterfully by Neville Jason, the voices inevitably sound the same, and the issues seem abstract. 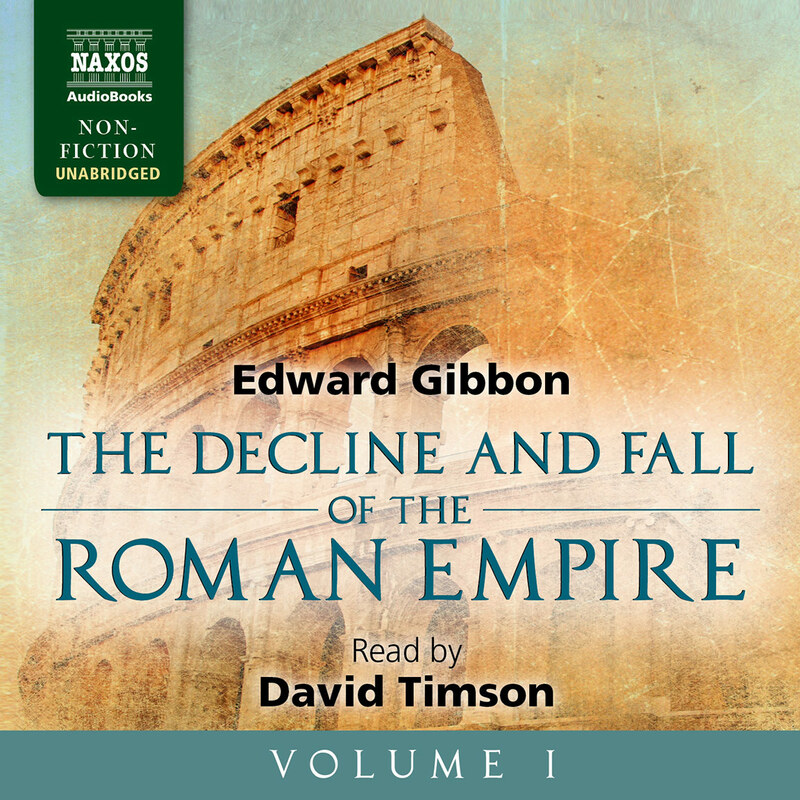 At times, the great historian steps forth and speaks on his own – describing the plague in Thebes or the corruption of language as the war dragged on – and there Jason is sublime. This is a fine production, the narration is excellent, and the cover art is especially striking. 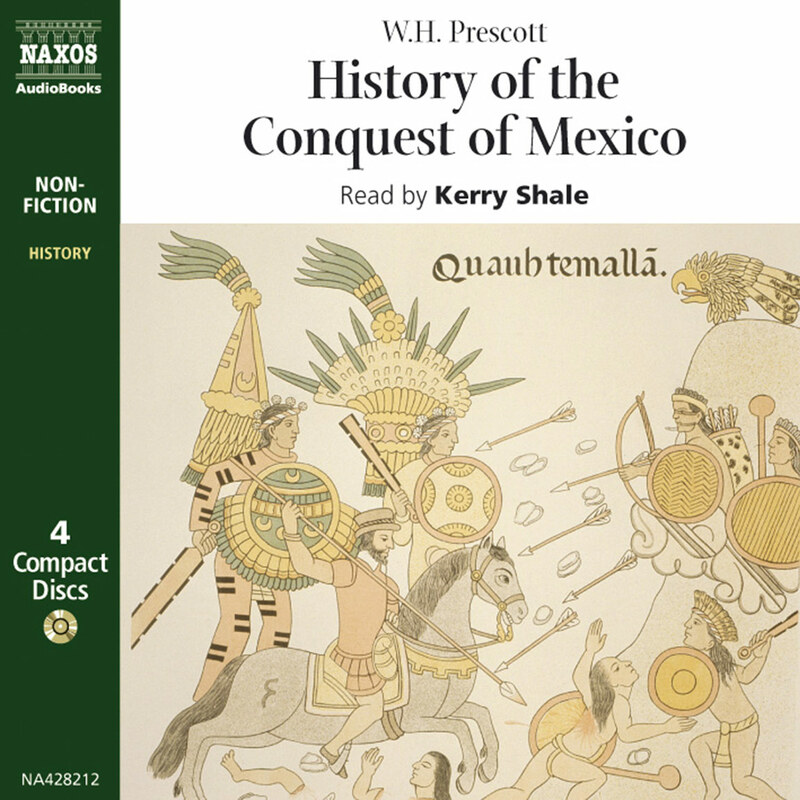 But some authors resist audio adaptation, even in abridgement. 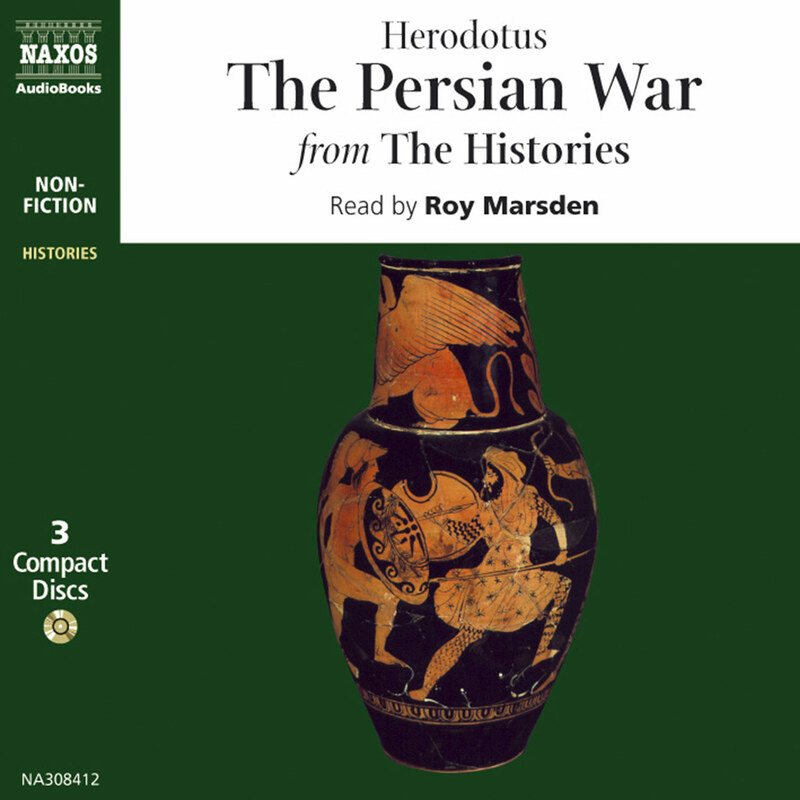 The History of the Peloponnesian War marks a decisive point in our traditions of telling stories about the past, so much so that Thucydides has often been heralded (by David Hume, among others) as the first real historian. His distinctively modern voice has exercised an important influence on a wide range of Western intellectuals, from Machiavelli and Hobbes to contemporary thinkers like Robert Kaplan. His importance stems from at least three major innovations. First, Thucydides insists that historical narratives must rest on empirical evidence which has been verified, rather than on fables or ancient stories. He is especially contemptuous of earlier accounts of the past which incorporate legends, folk tales, and traditional myths (part of this empirical grounding is his attempt to provide an accurate chronology of events, not the easiest thing to do, given that there was no accurate universal calendar and no model to emulate). Secondly, he repeatedly stresses that historical events on a national level are driven by questions of power (economic and military) and fear. Hence, locating the causes of historical events in divine plans or oracles, as Homer and Herodotus routinely do, is absurd. And third, the root cause of historical events is human nature itself, which is characterised by two overriding and ineradicable forces: a desire for power and a fear of other people’s power. His analytical method is thus thoroughly secular and reductive: to understand history, we must understand how human beings behaved and why, and that means we must attend to the realities of power and fear. This is an assertion which has turned out to be all too prescient, given that Thucydides’s vision is frequently invoked to illuminate any number of modern wars (from Vietnam to Iraq). However, the power of Thucydides’s account arises not just from his vision of history, but also from his style. His work is, like so many Greek works, intensely dramatic, highlighting the human speeches and debates before crucial (and frequently disastrous) events. These keep alive before us his central claim that basic human emotions drive historical events and bring immediacy to the narrative (he defends his practice of making up speeches which he did not hear by saying he checked with people who were there and has presented the details of what they said). He also organises events so as to emphasise the grinding ironies of civil war (for example, the graphic description of the horrific plague in Athens comes immediately after the speech in which Pericles pays tribute to the finest qualities of the city, and the long account of the Sicilian Expedition, the height of Athenian imperial folly, follows closely on account of events at Melos, where Athenian self-centred cruelty is most obviously on display). And he pays particular attention to the ways in which traditional restraints are totally ineffectual when war fully unleashes human passions (his remarks on the language of traditional morality are especially telling). Indeed, an important theme running through the book is the way in which war, and particularly civil war, creates conditions in which what is most worthwhile in human life is placed inexorably in jeopardy, because in warfare the most selfish and brutal elements of human life inevitable become the ruling principles. Moreover, as many people have noted, the entire narrative is structured very much like a dramatic tragedy, with the growth of Athenian power at the start leading to an unchecked desire for power and a self-defeating and self-serving arrogance, and culminating in the final event of the Sicilian Expedition, with the few remnants of the proud, impressive, and ambitious Athenian force dying in a quarry. 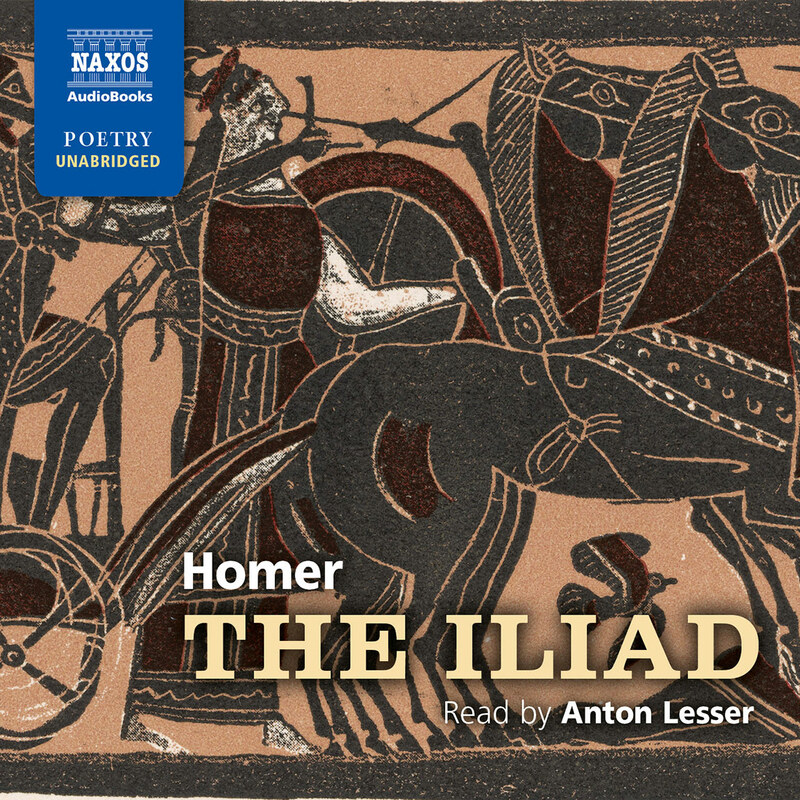 Thucydides lived through the war, in which he was an Athenian general (until sent into exile as a scapegoat for a defeat), and witnessed first-hand its effect on traditional Greek culture. Hence, we can see his account as trying to lay a more rational, empirical groundwork for understanding the past. His History is part of that concerted effort (which included Socrates, Euripides, and later, Plato) to reorient Greek thinking away from old myths and traditional stories (which had failed to hold Greek culture together) and to promote a new and more rational language for discussing old concerns. If he did not live to complete his History, he left us one of the greatest, most brilliant and influential works from our classical traditions.